Yoshitoshi: The Acapellas - Out Now! This package will make your next set unique; each track has 16 bars of the original drums which allows for most software to detect the BPM, and make it slide effortlessly into the mix. We're very excited to announce the first ever Yoshitoshi acapellas pack, featuring 10 DJ tools crafted from the vocal hooks of some of our most timeless records, including Eddie Amador's "House Music," Alcatraz's "Giv Me Luv," Kings of Tomorrow's "I Want You (For Myself)," and more! We've already brought these records back as Yoshitoshi classic remix packs, but now we're giving you the opportunity to use these vocal parts live in your sets and remix them on the fly! 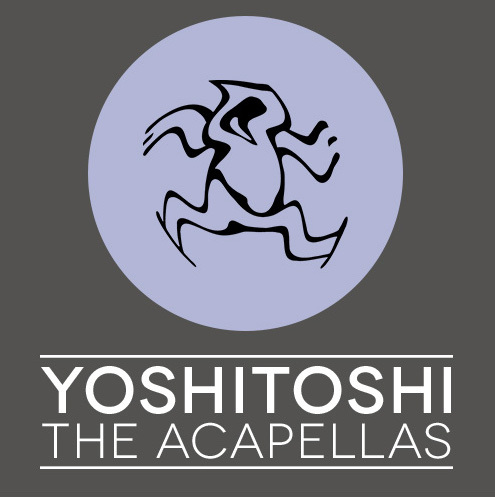 Pre-order Yoshitoshi: The Acapellas now on Beatport to get it the moment it drops on May 18th.